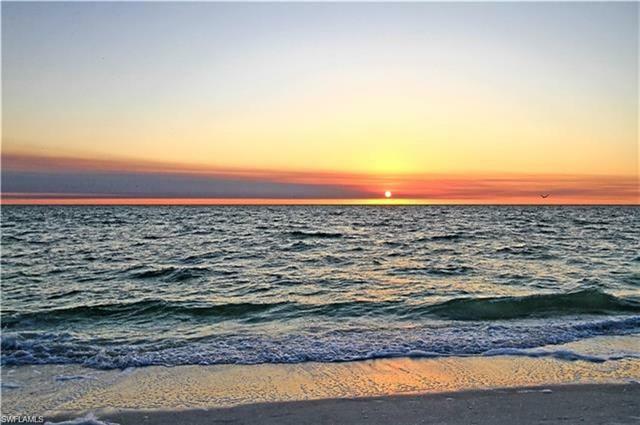 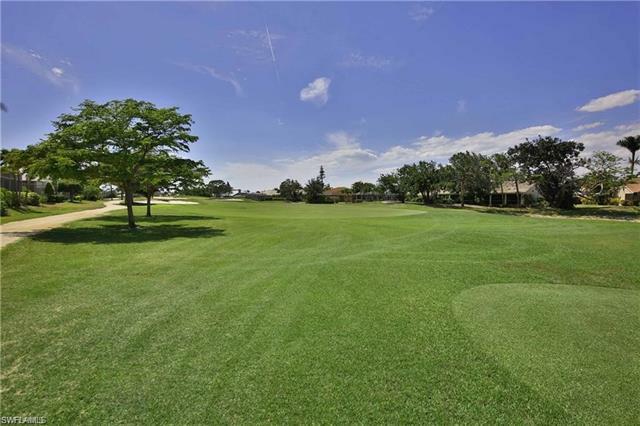 LOCATION...LOCATION...LOCATION...located in MARBELLA, the newer community of SPANISH WELLS GOLF COURSE (memberships available but not required), minutes to sink your toes in the warm Gulf Waters, close to fine dining/shopping in Bonita/Naples area, close to Coconut Point & Mercato Malls and 20 minutes to the Airport! 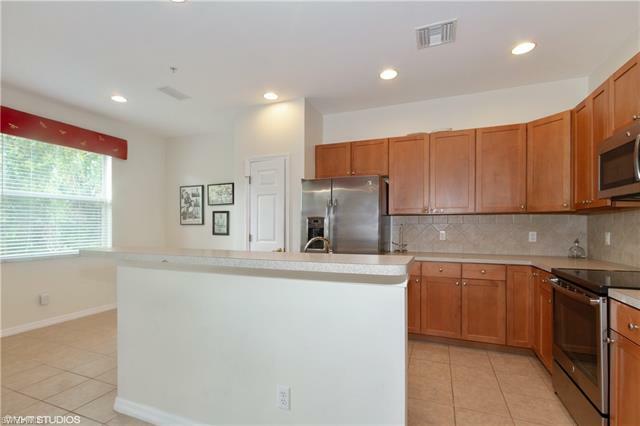 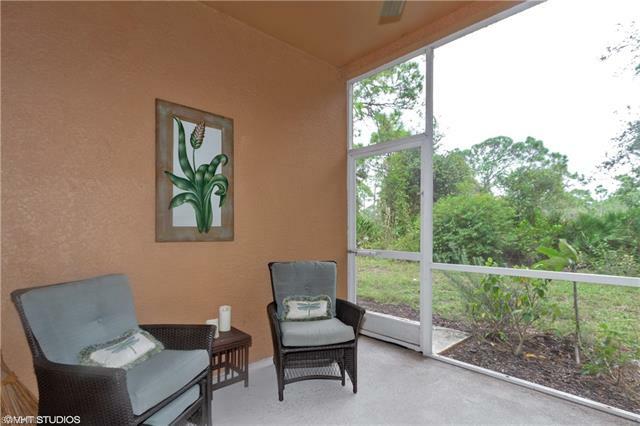 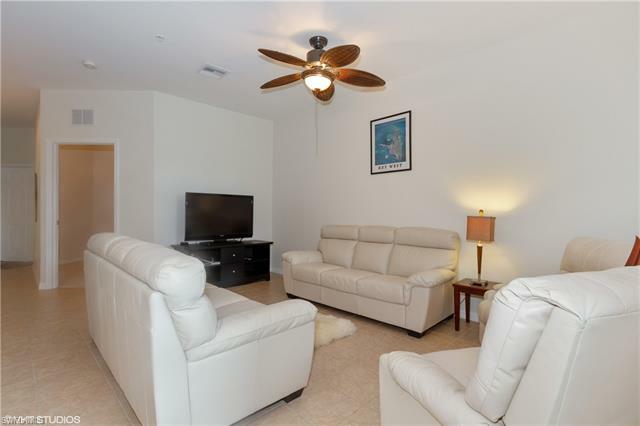 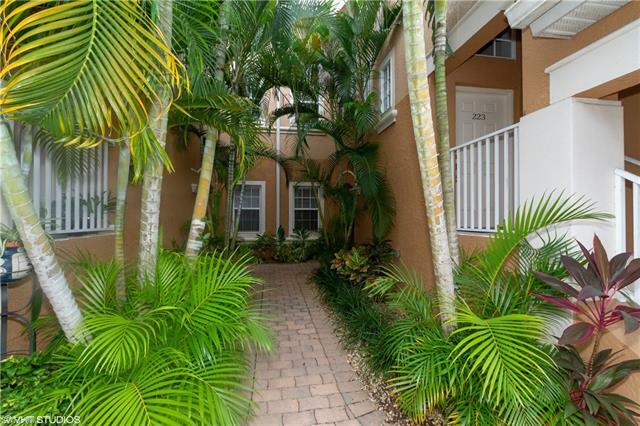 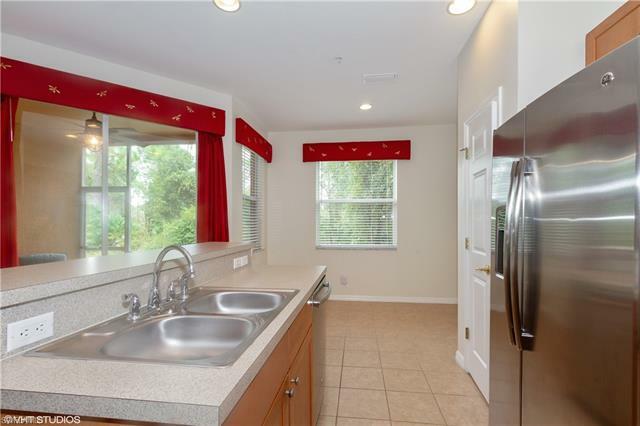 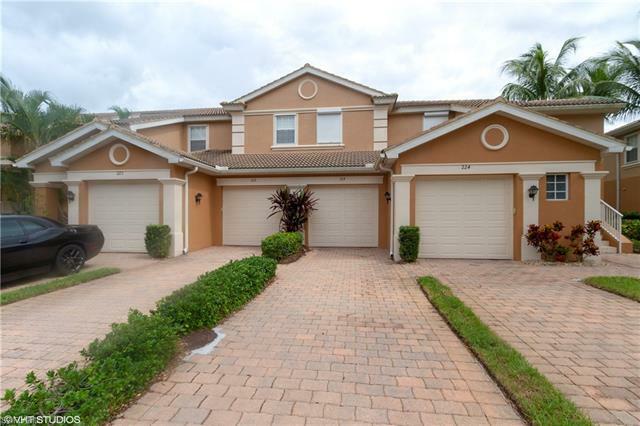 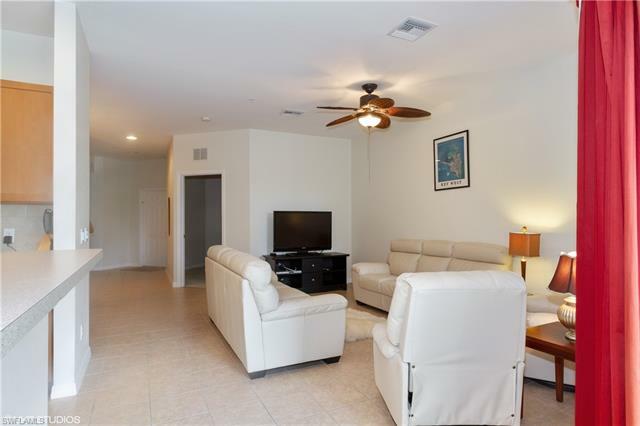 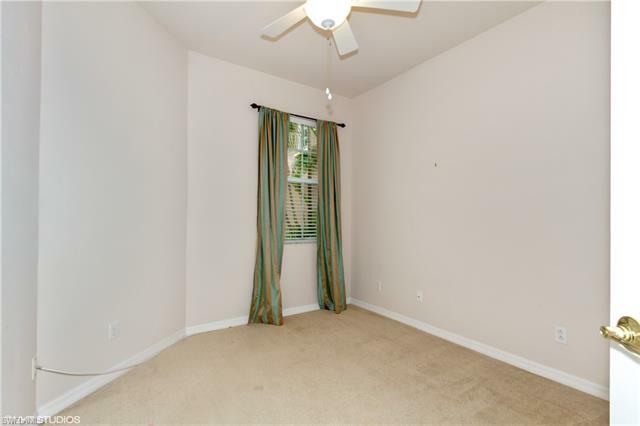 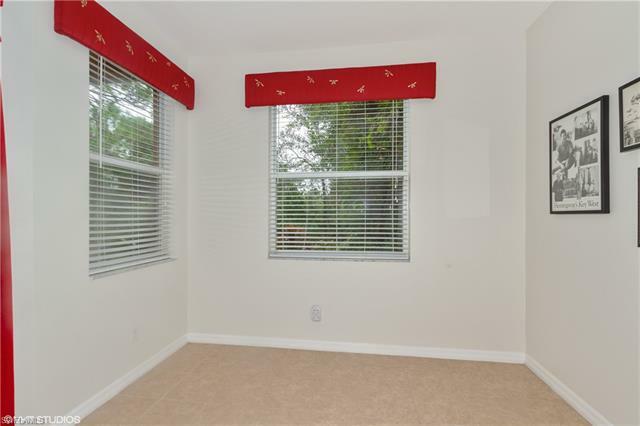 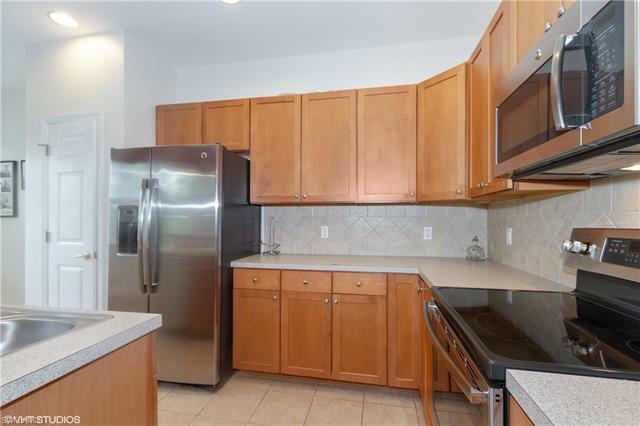 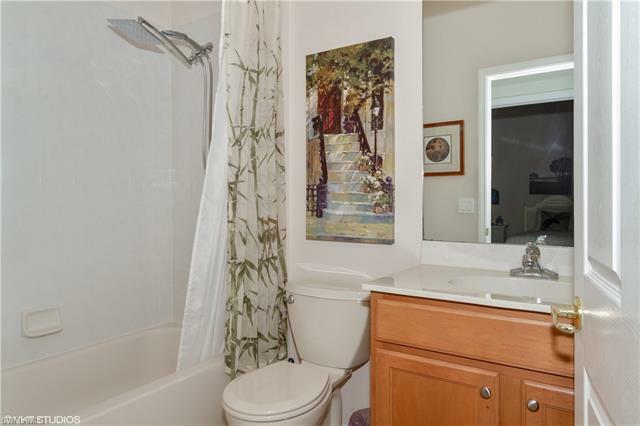 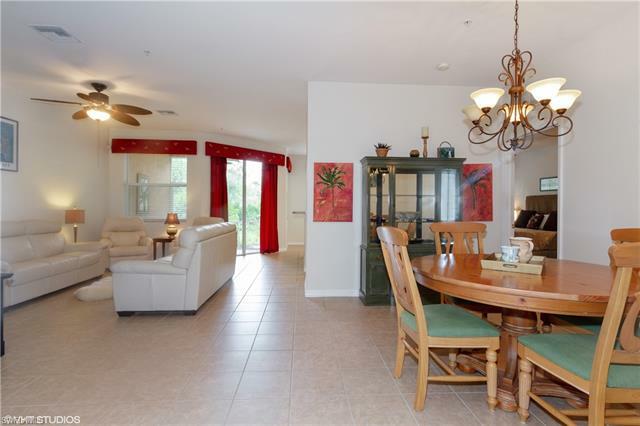 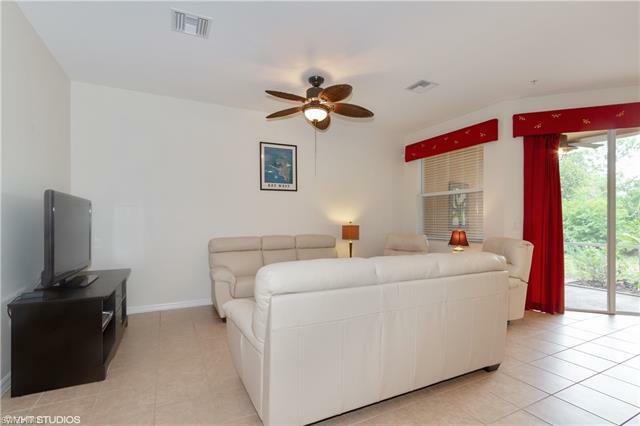 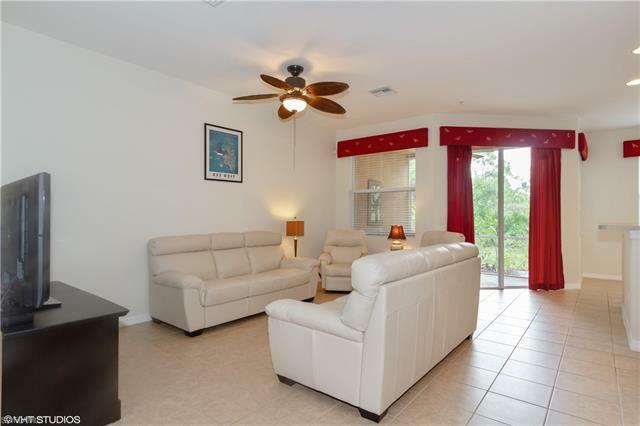 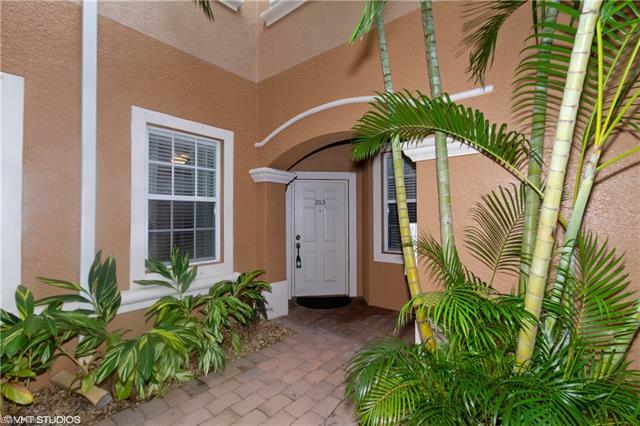 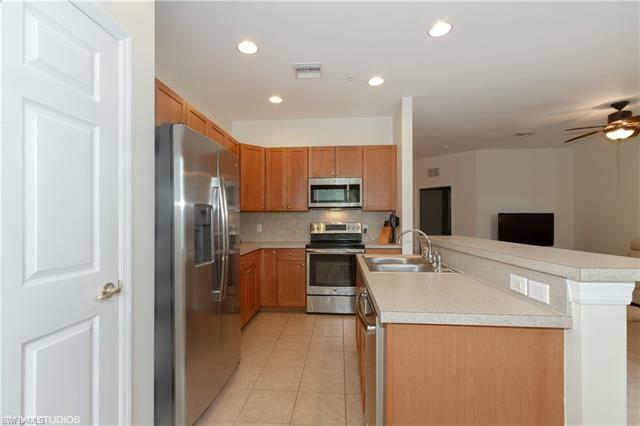 This immaculate, 1st floor condo, nestled on a lushly landscaped, private cul-de-sac street, boasts an open floor plan, 3 bedrooms/2 baths, private screened patio looking out to the preserve, 1 car garage, extra storage, and LOW FEES! 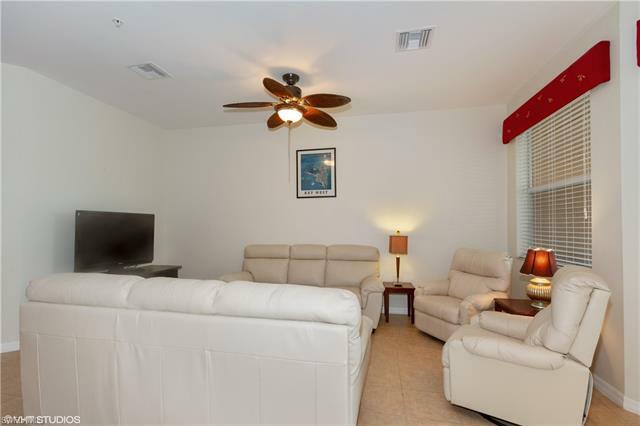 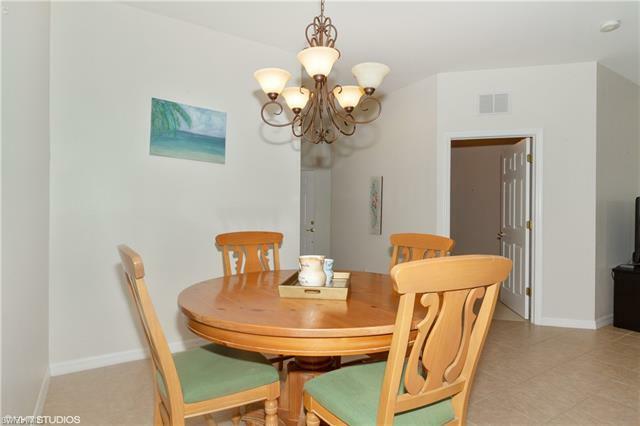 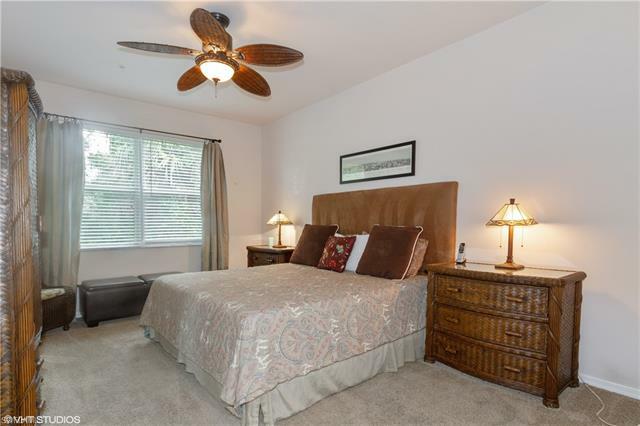 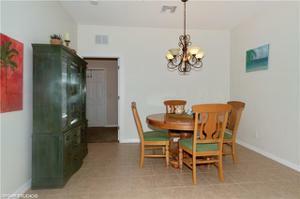 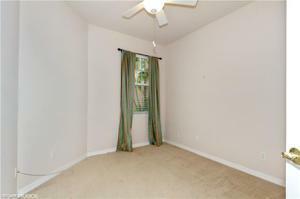 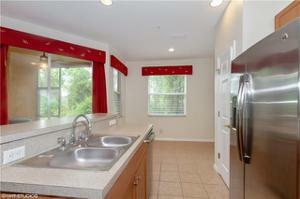 Mandolin Ct. is conveniently located nearest the entry way into the Golf/Amenities side of Spanish Wells. 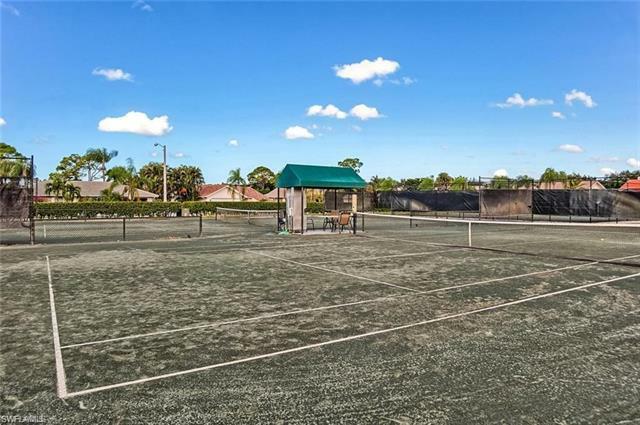 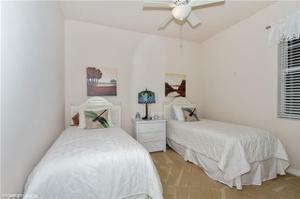 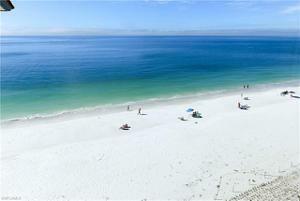 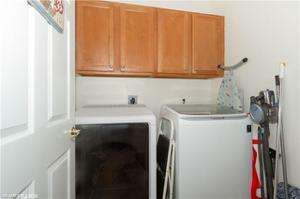 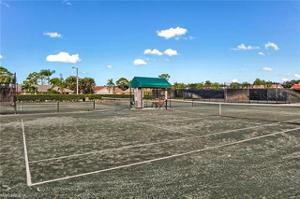 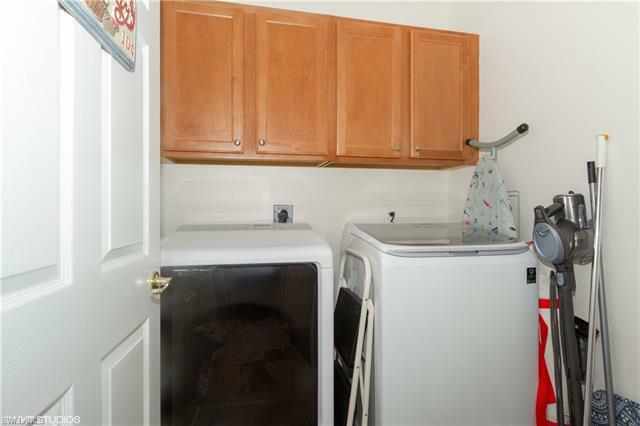 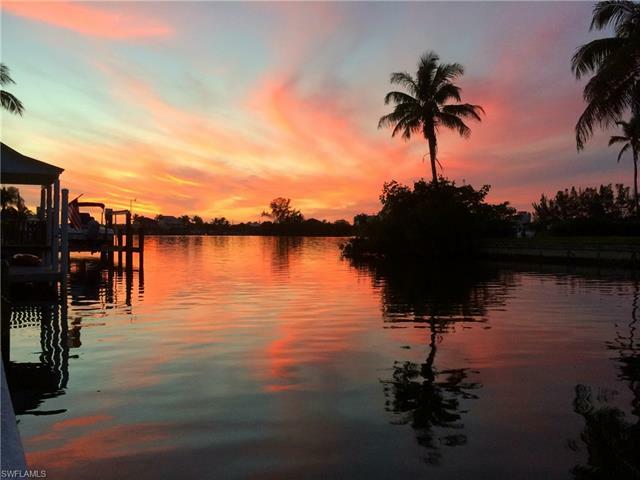 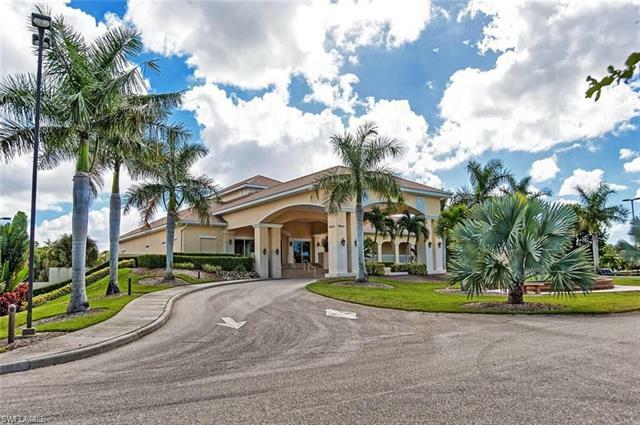 Amenities include golf course, restaurant, tennis/pickle ball, pools, many community activities, and fitness center. 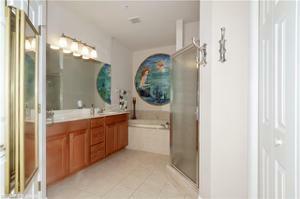 Within Marbella there are several sparkling pools to relax at after a hard day of playing! 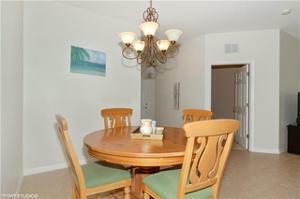 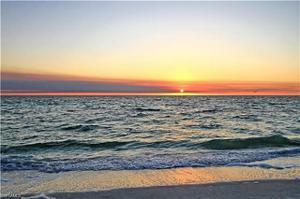 Sold TURN-KEY FURNISHED, a perfect place to call home or your 'home away from home"!